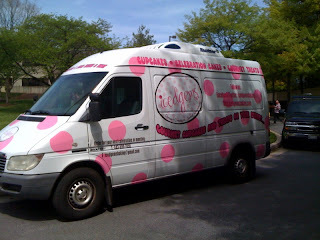 Taste of Baltimore: Icedgems Baking Cupcake Van - Driving to Happy Tummies Everywhere! You are right! The Icedgems cupcakes are AMAZING!! because they get the ratio of cake to frosting right. 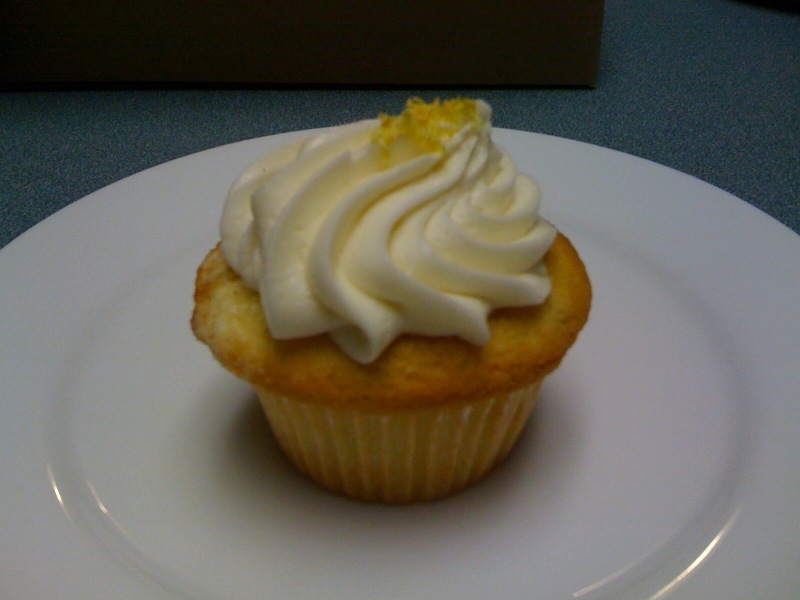 The frosting covers the entire top and begins below the rim of the paper cup. Anon - I agree! 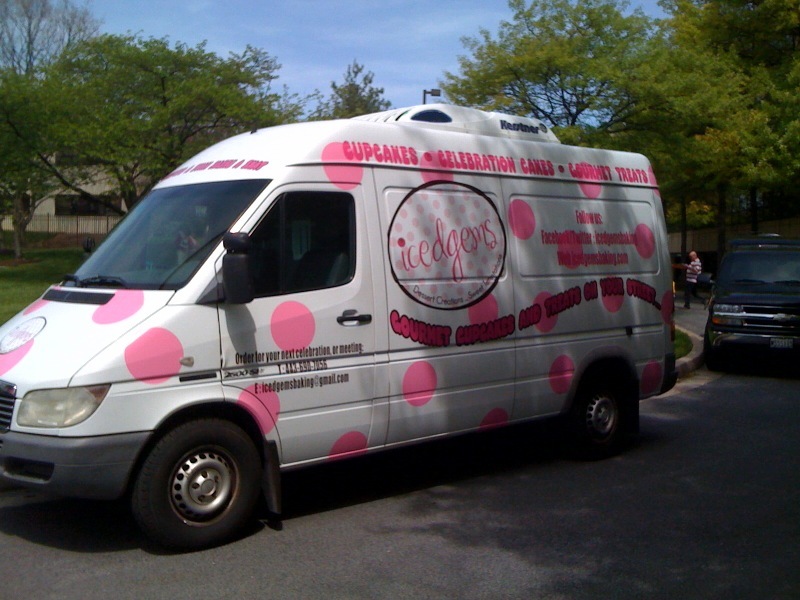 Who can resist a cupcake van!!!!! Kiri - They really are. I think my goal in life should be trying each of their 17 flavors!!!! I will deff be hitting this up. They're right down the street from me too!